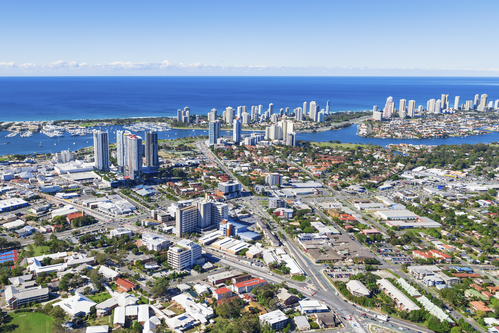 One of the major perks of living on the Gold Coast is being able to enjoy both the city and beach culture. You can live in the hustle and bustle of Southport knowing that nightlife, shopping and dining are all close by. But you can also find a quiet spot on the sands of some of the country’s best beaches to relax on your days off.